Sunday, October 11, 11-4. 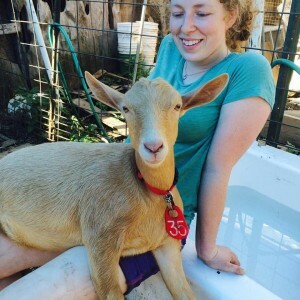 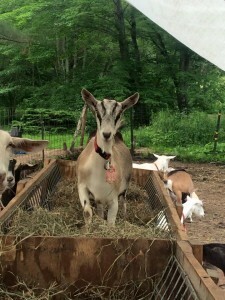 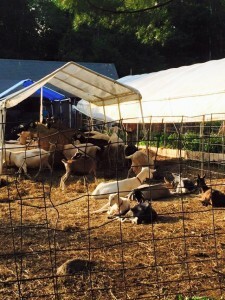 We welcome you to tour the farm, meet the goats, sample some cheese and see it being made, eat some pizza straight out of the wood fired oven! 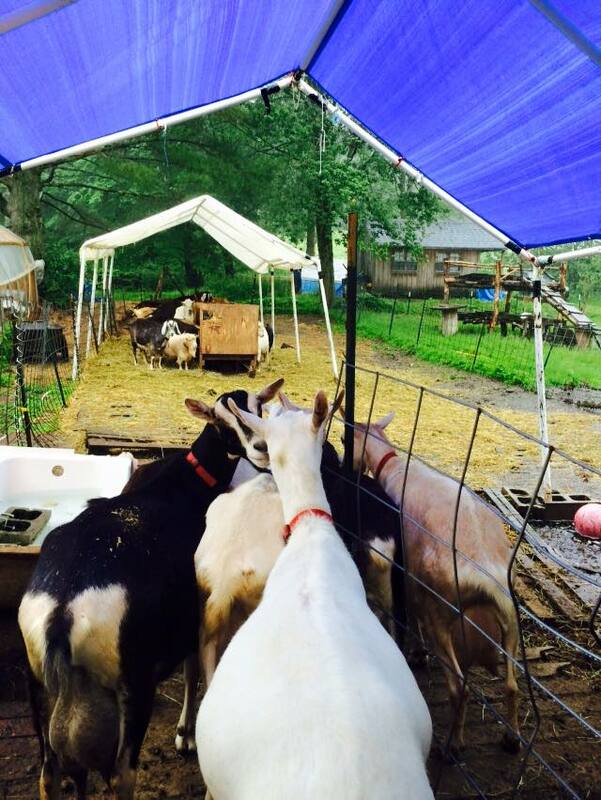 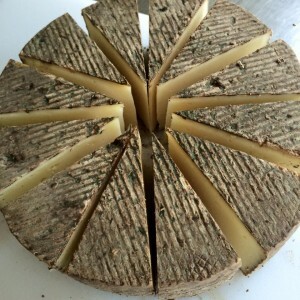 We will have many of our cheeses for sale, rain or shine. 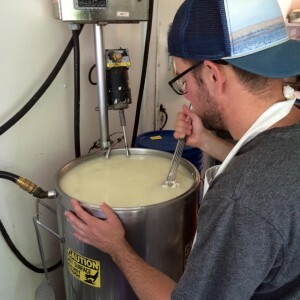 You can find our location through the Maine Cheese Guild’s Creamery Map here.